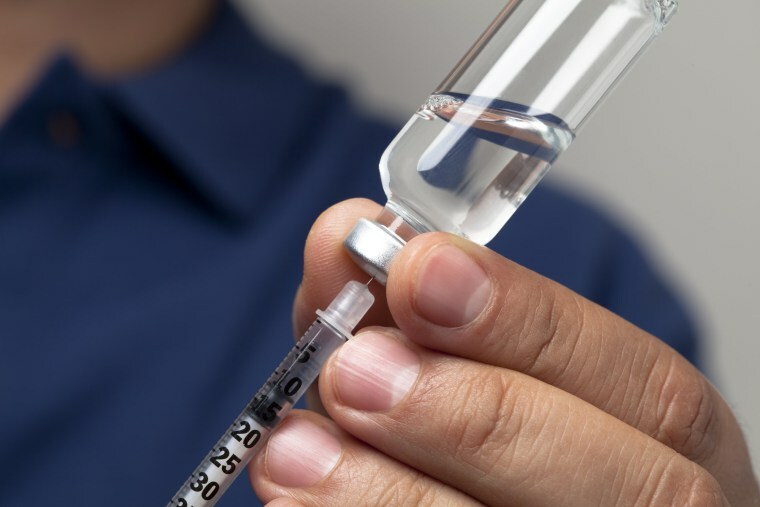 "Current levels of insulin access are highly inadequate compared to projected need, particularly in Africa and Asia," said the lead researcher of a new study. The vast majority have Type 2 diabetes, the kind linked to obesity and lack of exercise, and cases are spreading particularly rapidly in the developing world as people adopt more Western, urban lifestyles. Researchers said the amount of insulin needed to effectively treat Type 2 diabetes would rise by more than 20 percent over the next 12 years, but insulin would be beyond the reach of half of the 79 million Type 2 diabetics predicted to need it in 2030. The shortfall is most acute in Africa, where the research team, led by Dr. Sanjay Basu from Stanford University, estimated that supply would have to rise sevenfold to treat at-risk patients who had reached the stage of requiring insulin to control their blood sugar. Their study was published Tuesday in The Lancet Diabetes & Endocrinology journal. "These estimates suggest that current levels of insulin access are highly inadequate compared to projected need, particularly in Africa and Asia," Basu said. "Despite the U.N.'s commitment to treat noncommunicable diseases and ensure universal access to drugs for diabetes, across much of the world insulin is scarce and unnecessarily difficult for patients to access." Global insulin supply is dominated by three companies — Novo Nordisk, Sanofi and Eli Lilly — which have various programs to try to improve access to their products. Insulin, however, remains costly and prices can be especially out of reach in poorer countries, where tortuous supply chains and high markups by middlemen often make it unaffordable for many patients. Their study, funded by the Helmsley Charitable Trust, was based on projections of diabetes prevalence from the International Diabetes Federation. Dr. Hertzel Gerstein of McMaster University in Hamilton, Ontario, wrote in an accompanying commentary that it was important to estimate and ensure insulin supplies, but added that the forecasts should be treated cautiously as they were based on mathematical models.